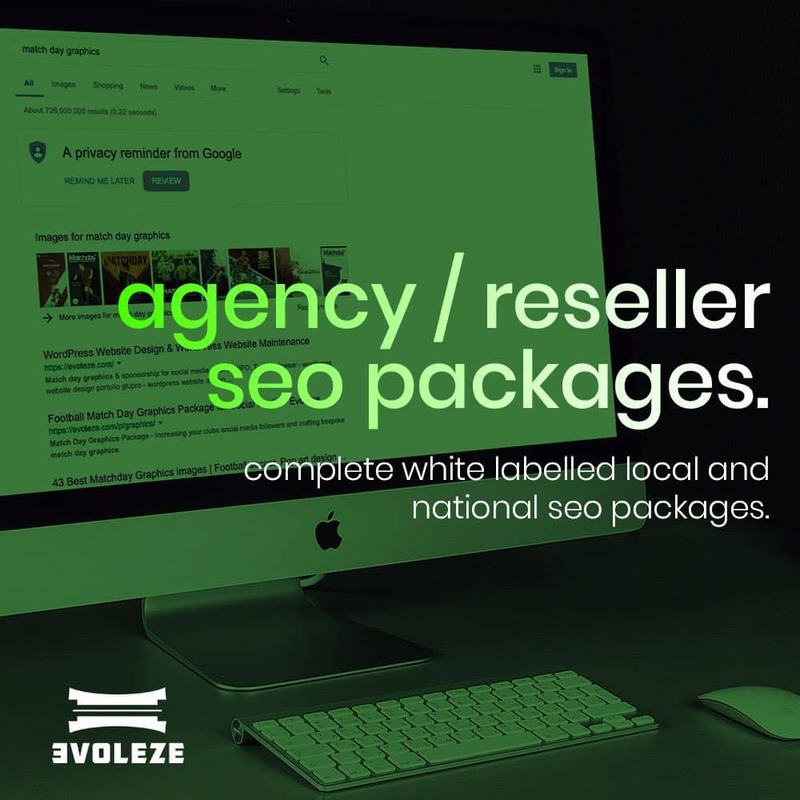 White labelled National and Local SEO package design to rank your clients website across the UK and within your local area. Upon receiving your order we will contact you to discuss your clients requirements for your local/national SEO package. Your account manager will contact you via phone or email within 24 hours. A keyword or key phrase is what a user types in Google to find a service or product. For example, if sell goalkeeper gloves, one of your keywords would be ‘junior goalkeeper gloves‘. Ranking your keywords and key phrases to appear in search results across the UK.